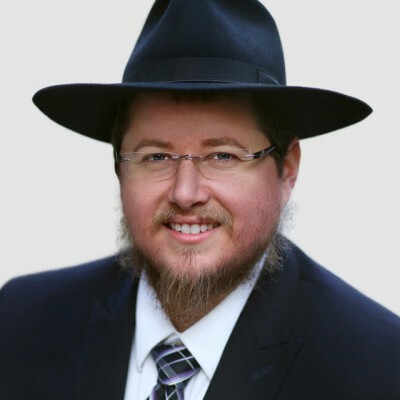 Rabbi Yoni Rappaport joined our team of Headquarter Rabbinic Coordinators in 2014. He is responsible for overseeing OK Kosher certified facilities. Rabbi Rappaport brings tremendous enthusiasm to his work and is a quick study. He also is blessed with the ability to make complicated topics accessible to those with no background in Jewish Law. Truly a rising star in Kashrus.